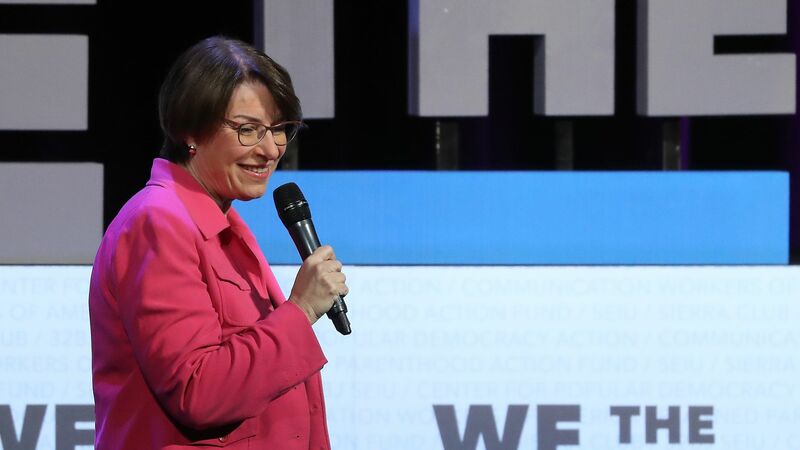 2020 Democratic presidential candidate Amy Klobuchar said Monday that her campaign has raised $5.2 million in the 7 weeks since launching her 2020 campaign. Details: The Minnesota senator's campaign said she received $3 million last year, putting her end-of-quarter total at over $8 million with $7 million in cash on hand. 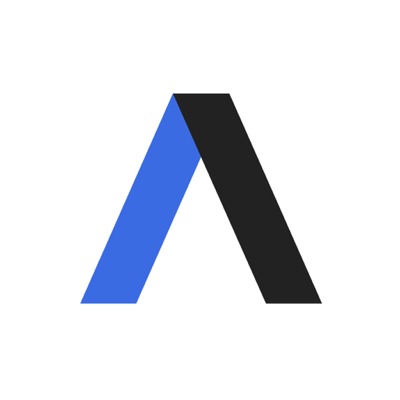 Klobuchar didn't release her number of individual donors, but said the average online grassroots contribution was $40, with 85% of all donors giving less than $100. Klobuchar's Q1 total puts her in 5th place out of the 7 Democratic candidates who have released fundraising totals. Worth noting: As the New York Times' Shane Goldmacher points out, Klobuchar's fundraising invitations show she is raising general election funds, which can't be used in the Democratic primary. It's unclear what proportion of the $5.2 million she'll actually be able to spend.